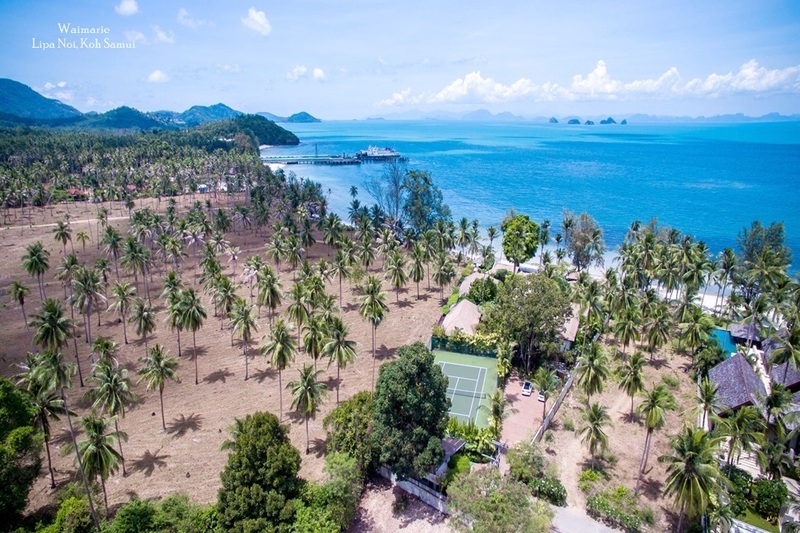 Thailand's appeal as a holiday destination has also made the Land of Smiles a popular second home destination in recent years and as a result the choice of luxury homes available for rent is now extensive with properties for rent in all of the most popular beach destinations. 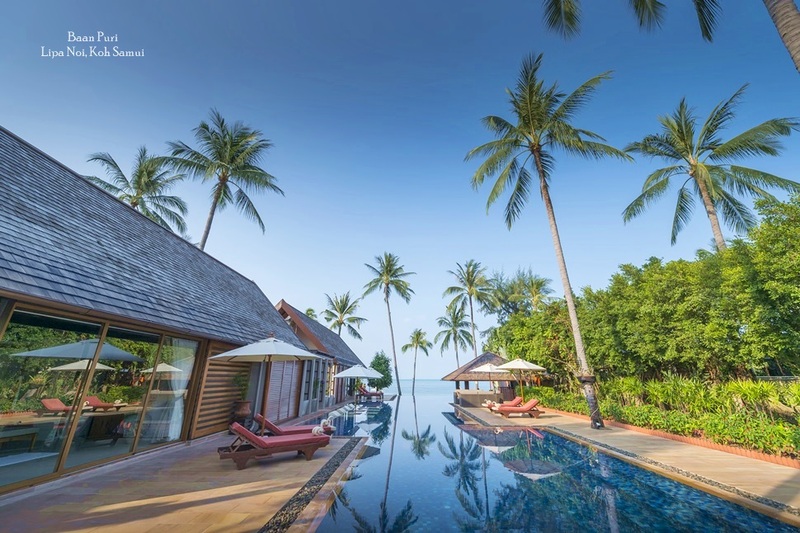 International investors rarely spend the entire year in their Thai home, preferring to let it out and receive an income while they are back in their home country. As most luxury homes are designed and built by private individuals the range of designs and configurations varies enormously. this means rental guests now have an impressive range of options when looking to rent a luxury home for a holiday or special event. Standard features include a sizeable infinity pool, stat of the art audio visual technologies, separate living and dining spaces, plus a choice of indoor and outdoor relaxation options, often surrounded by walled and well tended tropical gardens. 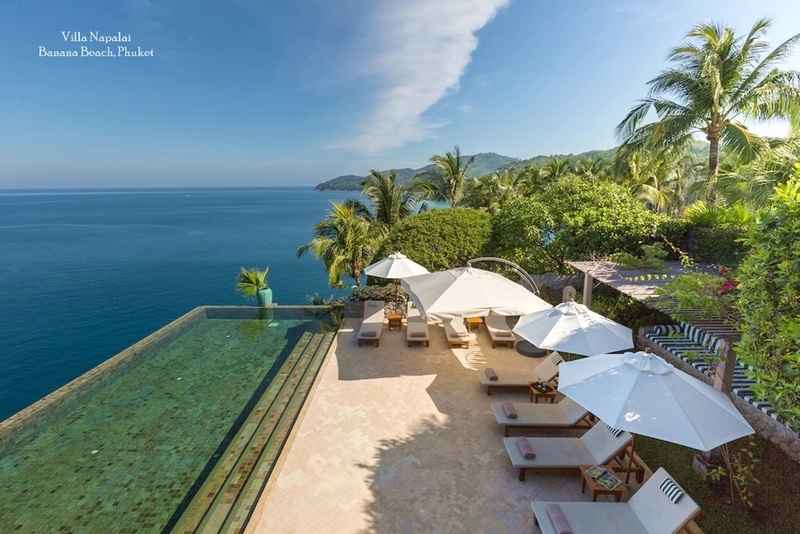 Luxury beachfront homes remain the most popular and therefore often the most expensive options for rental guests in Thailand, but there are also now a large number of appealing hillside properties in places like Phuket and Koh Samui, many of them boasting wide coast al views and located-to catch the cooling sea breezes. 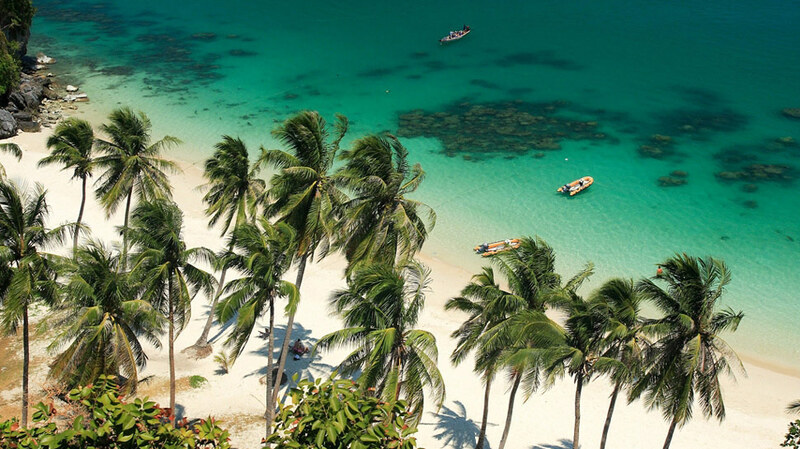 Often built over several levels, private luxury homes in Thailand offer the ultimate stay in paradise with all the comforts and conveniences of a modern home, but with added advantage of stunning views and easy access to some of the world's finest beaches and scenery. Thai hospitality is also legendary, and guest who book a holiday in a luxury villa or home also benefit from a range of onsite personal services. 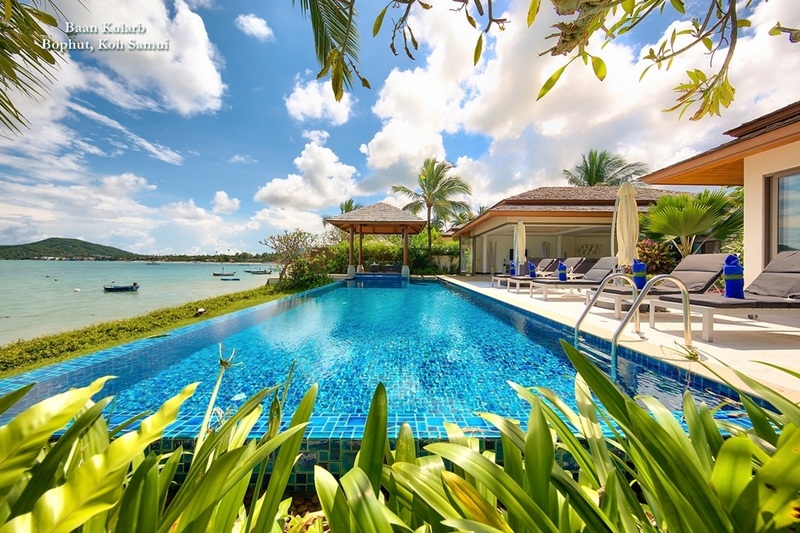 Professional agencies like Samui Villas and Homes employ full-time, multi-lingual villa managers at all their properties who take care of guests needs and requests, as well as handling tour and transport bookings. In addition, most luxury homes, when rented out, come with a personal chef and management companies often supply a suggestion menu with an extensive choice of Thai and international cuisine, which the chef prepares to order in the vila's own kitchen.